Flounderville: Create a Marine Protected Area! Our planet is more than 70% ocean and for generations we have been exploiting our marine resources and destroying pristine oceanic habitats. Together we can bring back healthy oceans, but we must first learn how to work together. In this workshop students will experience how local stakeholders play a part in defending our oceans by creating a mock marine protected area in small teams for the fictional city of Flounderville. On average, our high school workshops run for 90 minutes to 2 hours. Please contact us about pricing. We try our best to work with each school's budget. Thank you for contacting OPAK! We look forward to working with you! We will be in touch soon! Plankton & Plastics: What's Drifting in Our Oceans? Plastic's permanent and abundant presence in our oceans has become a major research topic across many fields. However, not everyone realizes that plastic is harmful across the entire marine food web. 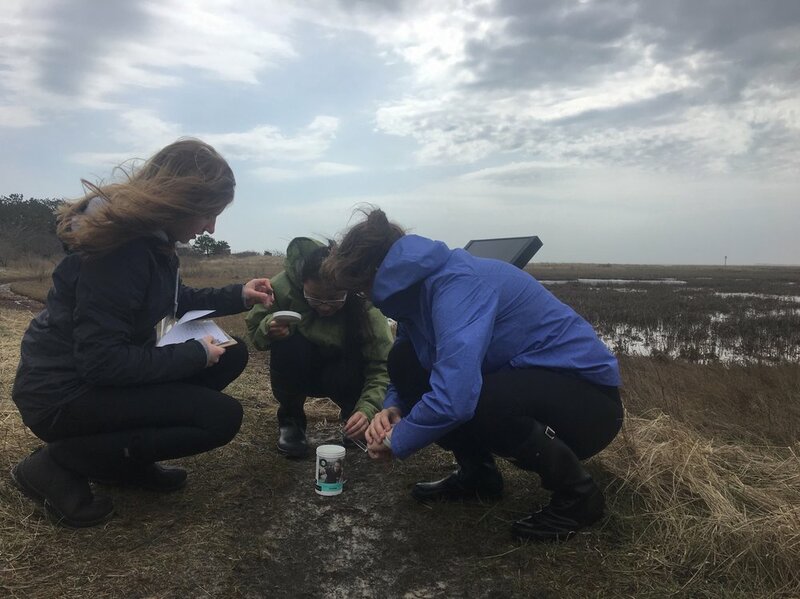 This workshop will illustrate how plastic has infiltrated the planktonic marine environment, introduce what plankton are and show students easy ways they can protect the ocean.